In just four years, Boston-based indie rock outfit Palehound has risen from frontwoman Ellen Kempner’s bedroom pop project to a Polyvinyl Records signee playing festivals across the U.S. And it’s not without merit. 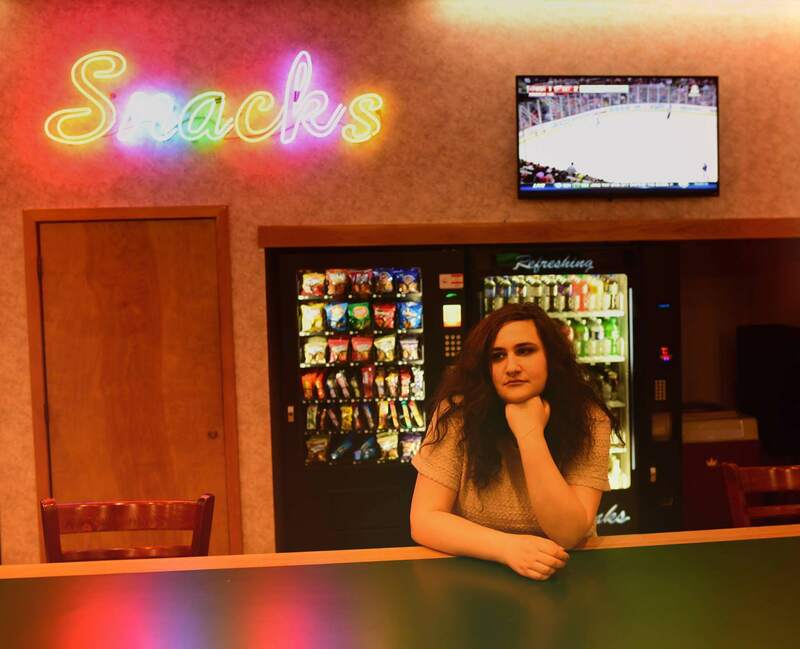 Early tracks like “Pet Carrot” draw heavily from ‘90s lo-fi indie bands like Pavement and Modest Mouse, but it’s Kempner’s off-kilter lyricism and angular songwriting that gives Palehound its own identity. Guitar riffs often descend down atonal chord progressions as Kempner’s understated voice whispers lyrics about bedroom picnics and stomaching constant frozen meals. It’s slice-of-life rock for a generation twenty-somethings who would rather spend their nights watching Broad City and talking with their cat. The band makes its second Nebraska stop in less than six months (they played Lincoln Calling in September) in Slowdown’s front room with Toronto indie pop quartet Weaves. Tickets are $10, and more info can be found at theslowdown.com.